We decided to remix Fritz Lang’s Metropolis with video game music. It started as a joke– setting it to Sonic 2‘s Metropolis Zone music –and then, once we realized how well they fit, trying it with Donkey Kong Country‘s “Fear Factory.” The end result of that was incredible, so we decided to roll with it. The more we played with it, the more sense the idea made. 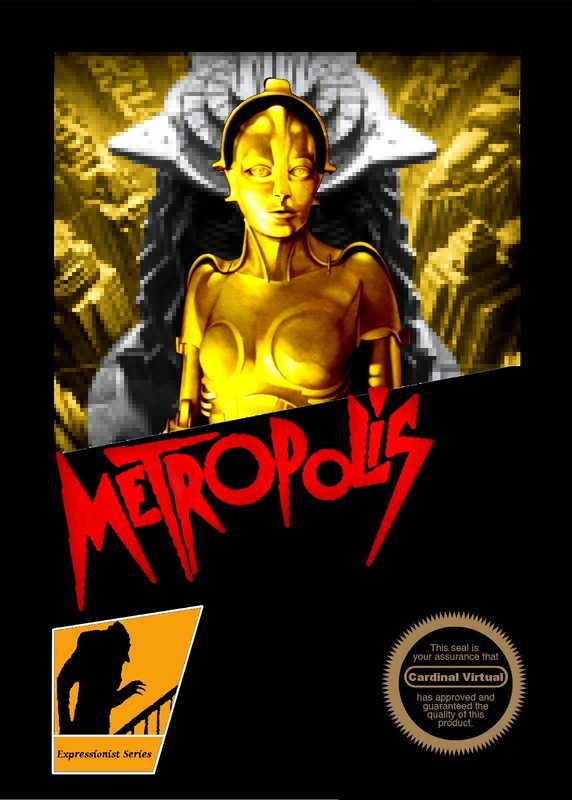 Metropolis seemed like such a perfect parallel to 8-bit and 32-bit video games: a medium in its infancy, using now-primitive technology to make something incredibly new. And the music of those games (and a few more modern ones) seemed such a perfect score because, like Metropolis, they used simple tools incredibly effectively rather than feel constrained by the limitations. Fritz Lang could make the city of the future out of mirrors and models, and Mega Man 2 could fit insanely rich and memorable tunes into three channels of square-wave synthesizers and a drum loop.